About us - how Raepak Ltd operates and pushes boundaries for customers. 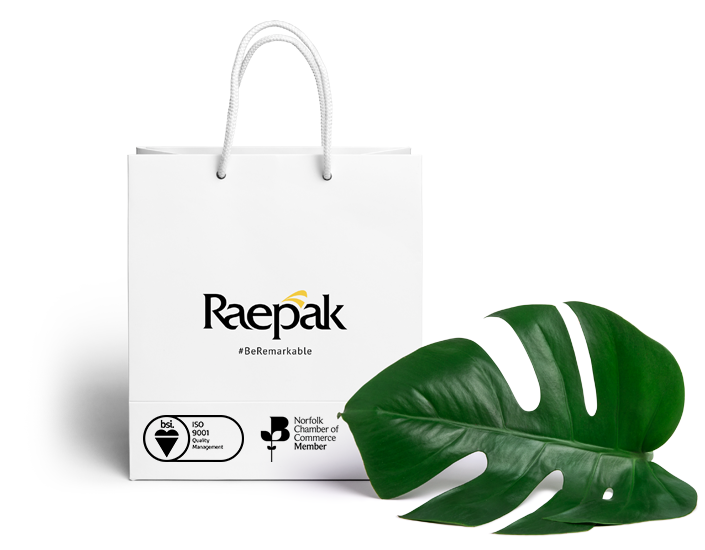 Welcome to Raepak, we are a UK based company devoted to product innovation, design and the delivery of cosmetic packaging across the world. 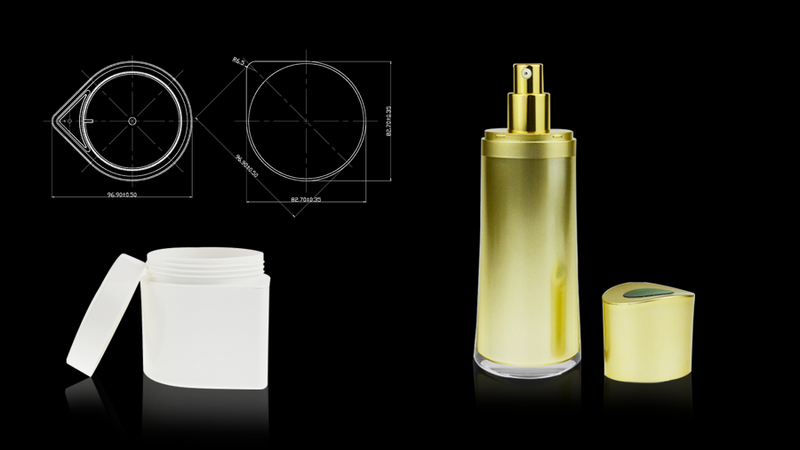 We work with brands all over the world to make sure their cosmetic packaging ideas come alive. The process starts with a simple idea and evolves into a physical presence that will deliver something incredible to any audience. 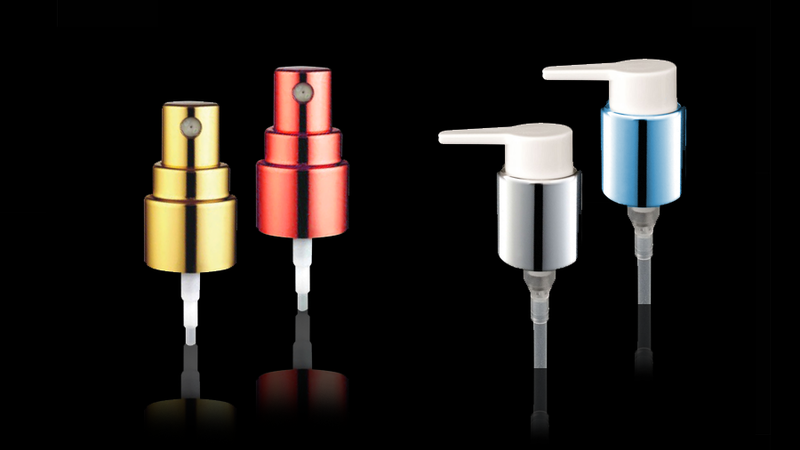 Superior, luxurious and high performance products. 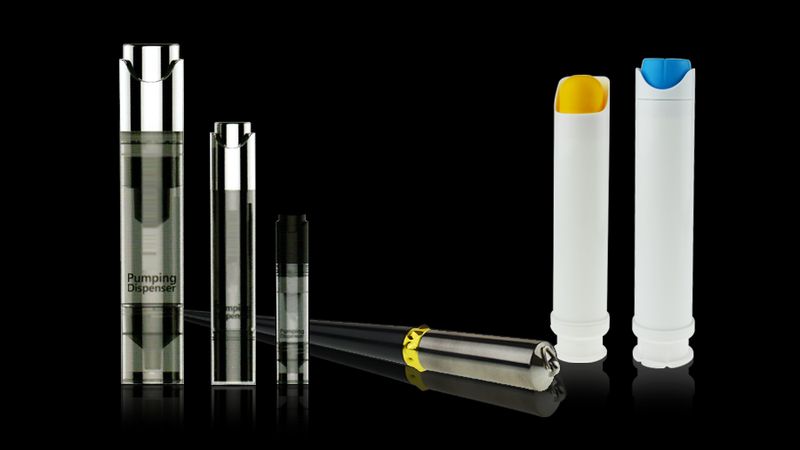 Our premium packaging solutions are made of the best materials and finished to the highest standards. Minimising failure is one of our key priorities. Our packaging solutions go through rigorous levels of testing to ensure that defects are an absolute rarity. Our customers expect nothing but the best so we work to high standards in order to provide nothing but the best. With over 22 years' experience in the packaging industry, our dedicated team of packaging experts provide a bespoke customer service. Each company is allocated their own personal Account Manager; providing them with an individual service, learning the needs of the business and anticipating future requirements. We pride ourselves on achieving industry renowned standards for both our product range and employees. We hold the 'Norfolk Chamber of Commerce' & Industry certificate for over 20 years, which shows our commitment to local and national businesses. Raepak also holds the ISO 9001 certificate which certifies our commitment to exceptional standards. We understand the process of designing your product. This includes labels, Cad models, Blue Prints, Patents and brand guidelines. We can take your idea and make it come alive from concept to market. Our production facility is renowned for its quality assured standards and making sure orders are delivered on time. We produce products that are reliable and work with your brand and product ideas, across the globe. We understand that our customers want to see fresh and creative ideas, as well as functional ways of presenting their products in today’s competitive market. We are committed to adding innovative packaging designs to our production lines which fulfil our customers' expectations. 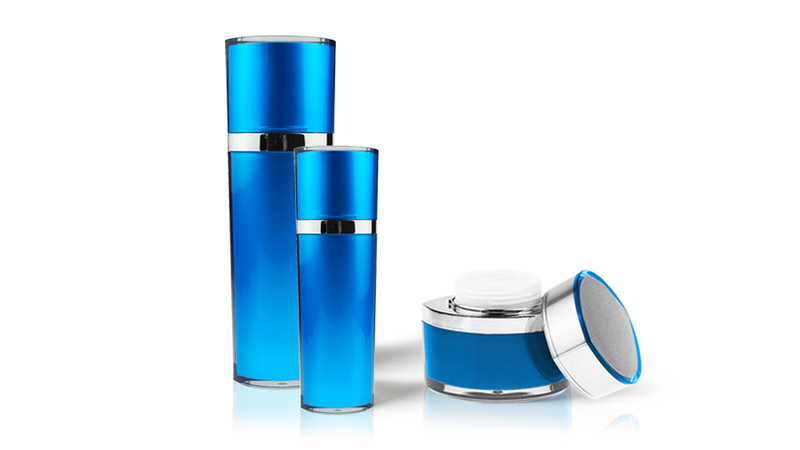 We want your finished branded products to stand out ahead of the crowd. No matter the size, budget or brand gravitas, we accomplish every aspect, every time. It’s what we do.